Today, the "Supreme Court" of the Crimea sentenced Akhtem Chiygoz to 8 years in a strict regime colony. The defense intends to appeal this decision and seek the release of Chiygoz jointly with the government of Ukraine. 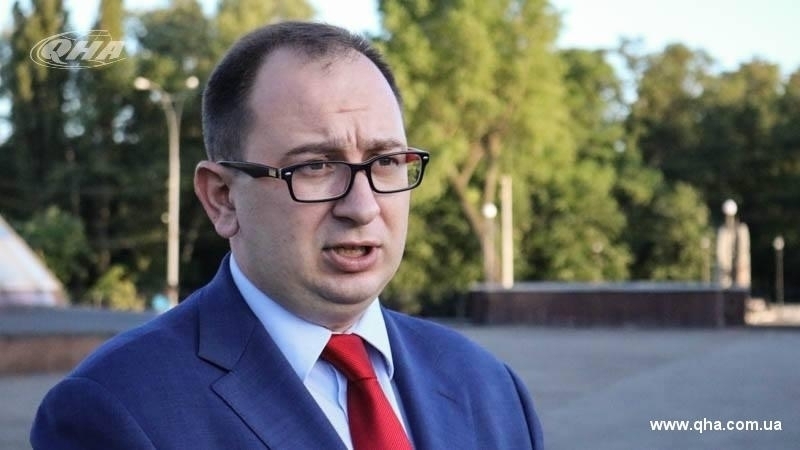 Nikolay Polozov, the lawyer of the Deputy Chairman of the Mejlis of the Crimean Tatar people Akhtem Chyigoz, commented on the decision of the Russian occupation court against Chiygoz. “Today, the Russian court made a predictable decision. Despite the fact that Chiygoz is not guilty, and he did not organize any mass riots, the Russian authorities still had to point out white and black. And the verdict to Akhtem Chiygoz is a continuation of the repressive, inhuman, brutal policy of the Russian authorities towards Crimean Tatars living in their homeland – in the temporarily occupied Crimea. The Russian court sentenced him to the maximum term, which was possible in such case. The events of February 26, 2014 occurred on the territory of Ukraine, and under Ukrainian law the maximum term of punishment is 8 years. The Russian authorities actually chose everything that could be used to punish Akhtem Chiygoz. So it is not just 8 years, but 8 years in a strict regime colony. In the course of judicial investigation, we discussed in detail the circumstances of this day, when the Crimean Tatars went to a peaceful rally in support of the territorial integrity of Ukraine in accordance with the laws. And on the same day, the pro-Russian citizens of Ukraine, Sergei Aksyonov and Vladimir Konstantinov, led their militants, the so-called militiamen, the Cossacks. Aksyonov in the course of the judicial investigation admitted that he was preparing for an armed clash in advance. He purchased ammunition, bulletproof vests. In fact, the court attributed the whole responsibility of traitors of the Motherland, who are now in power, who are supposed to be punished, on Akhtem Chyigoz. Despite such a severe sentence, the Crimean Tatars went through all these courts, both in the Soviet years and now. And never the people were broken. Every Crimean Tatar received 8 years today. But you will endure it. And Akhtem Chiygoz will survive. He is not broken. He remained true to his people.